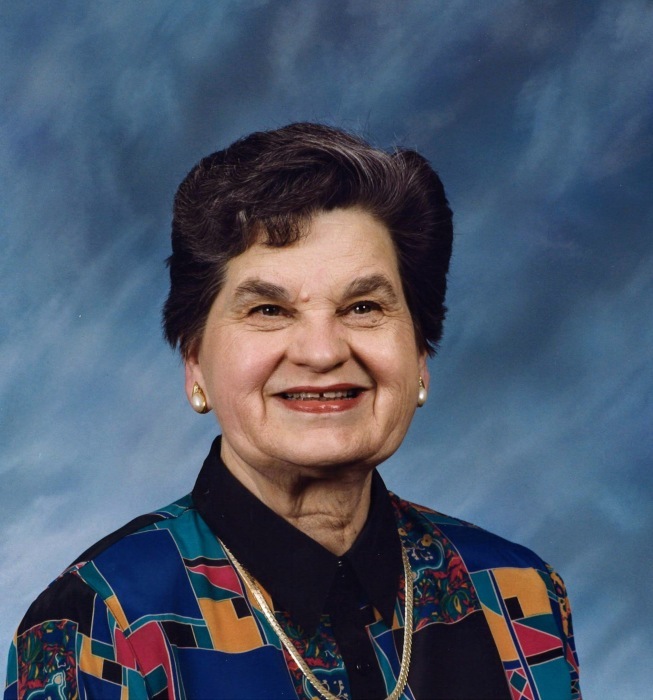 Shirley McKinney, age 89, of Dallas, GA, passed away on Wednesday, February 6, 2019. She was born on February 11, 1929, in Fargo, GA, to the late Lucius & Frances Griffith, and was preceded in death by her husband, Robert C. “Buzz” McKinney, one brother, and four sisters. Mrs. McKinney worked at McKinney’s Prescription Shop for many years alongside her husband. She loved hummingbirds, always known as the hummingbird lady, and enjoyed gardening. She was a member of Dallas First United Methodist Church. Survivors include son, Mike McKinney of Dallas, GA; daughter, Julie McKinney of Dallas, GA; grandchildren, John (Misty) Parker, Colin (Nissa) McKinney, Matthew (Megan) McKinney, and Kyle McKinney; great-grandchildren, Emlyn McKinney, Violet McKinney, Nash McKinney, Marlow McKinney and Cade McKinney; several nieces and nephews. Funeral services will be held on Friday, February 8, 2019, at 11 AM, from Clark Funeral Home. Interment will follow in Dallas Memory Gardens. John Parker, Colin McKinney, Kyle McKinney, Mike Murphy, David Mooney, Bill Watson and Joey Thurmond will serve as pallbearers. The family will receive friends at the funeral home on Thursday, February 7, 2019, from 5 PM until 8 PM. In lieu of flowers, donations can be made to Shriner’s Hospital for Children, 2900 Rocky Point Drive, Tampa, FL 33607 or shrinershospialforchildren.org, or First United Methodist Church of Dallas at 141 E. Memorial Drive, Dallas, GA 30132.